With or without an NFL logo, is the BestMassage EC190 electric full body massage chair a fumble or a touchdown? 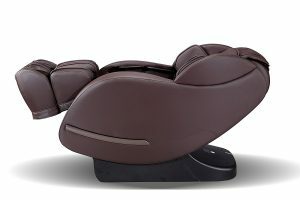 The BestMassage EC190 zero gravity, electric full body massage chair w heat is one of the more expensive in the BestMassage line. Available without an NFL logo, it retails for just under $900. Add a logo, such as the New England Patriots or your favorite team, and the price rises to around $2,000 or more. 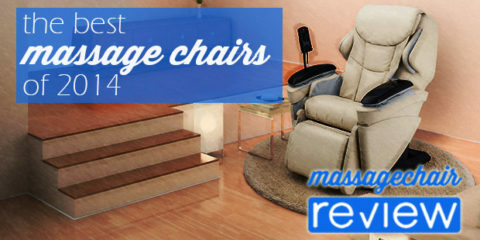 BestMassage is known for lower quality, low-cost massage chairs that may not stand the test of time. 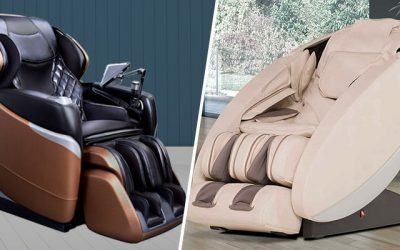 For around $2,500, you could invest in a trusted zero gravity massage chair like the Ogawa Refresh Plus Massage Chair w heat, which includes a touch screen remote and the latest in quad style roller technology. You’ll receive exemplary customer service and a choice of an extended 3- or 5-year warranty. Or you can take a chance with a massage chair from BestMassage, a company often maligned for its poor-quality products and lack of customer service when the massage chairs break. 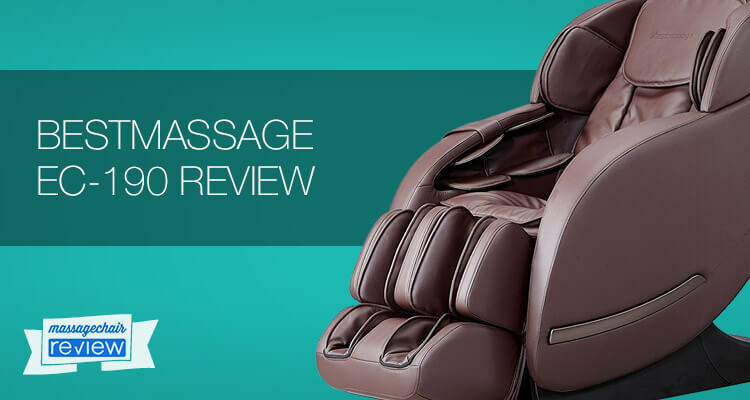 We will share more insight into this later in our BestMassage EC190 review. For now, let’s focus on the positive and see what benefits you’ll receive from this Electric Full Body Shiatsu Massage Chair w/Heat. Many people like the feeling of weightlessness a zero gravity massage chair provides. Not every chair offers this feature. Even some higher end electric full body massage chairs lack zero gravity. The zero gravity function on the EC190 elevates your calves and thighs 118 degrees above your heart. This position promotes a deeper massage, while enhancing your sense of relaxation and improving circulation and lung function over time, according to some studies. Hybrid SL-track technology is typically found on massage chairs costing much more than the EC190. The S-track conforms to your back for a more comfortable massage, while the L-track extends the massage down to your calves. As part of the S-track, the chair also boasts Smart Chair technology. 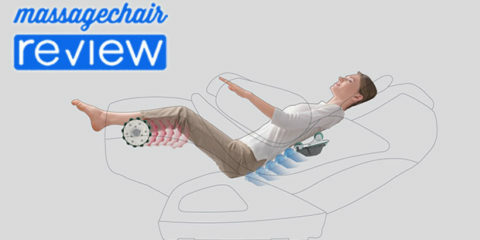 With each massage, the chair collects data on your body size and position and the rollers adjust position accordingly to deliver a more comfortable and effective massage. Massage chairs with foot roller technology are ideal for athletes or anyone who spends a lot of time on their feet and wants a rejuvenating massage program to reduce tension and aid in the recovery of sore feet. The rollers are designed to mimic human hands, hitting reflexology touch points to provide many health benefits. 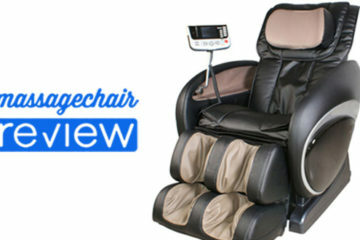 The EC190 is one of the higher-end models in the BestMassage line. 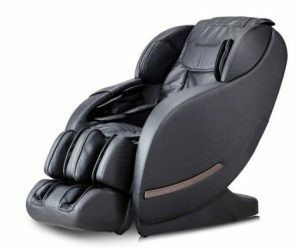 As such, it provides more choices to customize your massage experience than other BestMassage electric full body massage chairs. The chair provides five massage techniques: Shiatsu, Kneading, Flapping, Knocking, and Simultaneous Kneading and flapping. You can also choose which part of the body you’d like massaged: full body, arms, or leg. The 28 airbags offer soft, medium, or hard levels of intensity. Finally, if you don’t want to make manual selections, you can choose from six pre-programmed massages to fit your needs: comfort, ease, relax, neck and shoulder, back and waist, or a “fast improvement experience,” which eases sore, tired muscles and helps you relax in less time. The BestMassage EC190 offers a full body massage w heat concentrated around your waist. Adjust the settings from 104 to 120 degrees for maximum comfort as heat radiates through the carbon fiber pads directly onto sore muscles that need it most. 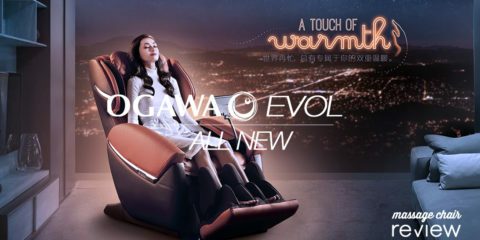 The electric massage chair possesses 28 airbags across the arms, shoulders, legs, and calves to deliver a full body massage. 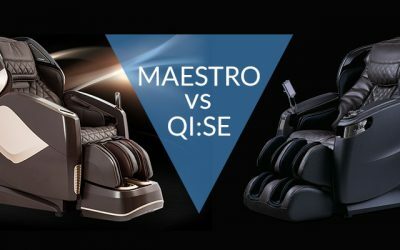 But, according to at least one BestMassage EC190 review, the foot massage can be painful because the airbags squeeze too tight. 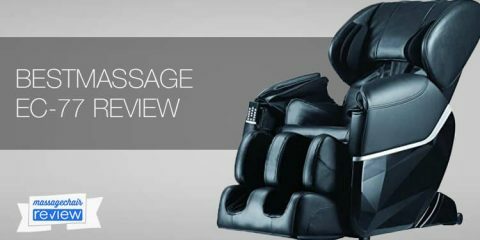 One BestMassage EC190 review warns that the back massage w heat temperature fluctuates rapidly, which can cause a painful moment or even a dangerous burn. 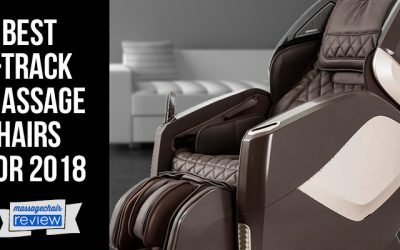 On the surface, the EC190 seems to boast many desirable features found on pricier massage chairs, including airbags, full body massage w heat, foot roller technology, and Smart Chair technology that adjusts the massage to your body. However, according to more than one BestMassage EC190 review, most of these features don’t perform very well. The same BestMassage EC190 review cited difficult to follow instructions as yet another negative to this electric full body massage chair. Fortunately, as with most BestMassage electric massage chairs, the chair is fairly easy to assemble. 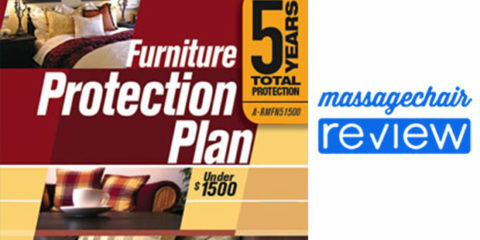 However, be warned that it is difficult to carry into the home, and most online retailers only offer curbside delivery. 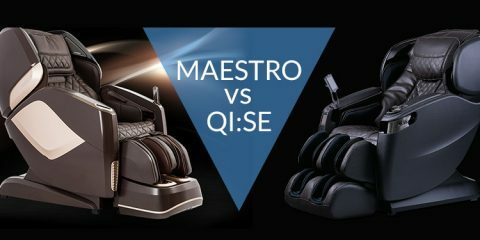 As with other BestMassage chairs, the functional lifespan of a BestMassage EC190 zero gravity massage chair seems to be about one year, according to BestMassage EC190 reviews. At this time, parts break. The LED controller stops working. Mechanical parts may start to grind. Or the chair may just stop working completely. If you try to contact customer service, you are likely to be ignored. If you do reach a customer service representative and the company agrees to replace your chair because it is still under the one-year warranty, you will still have to pay $300 in shipping to return the chair. 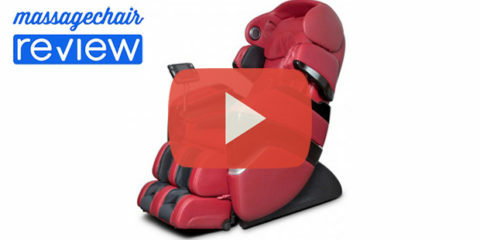 Even with all these drawbacks, the EC190 is not a bad value for a massage chair under $900. 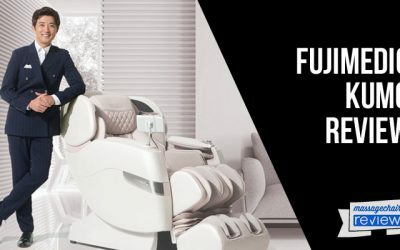 If you are looking for a “disposable” electric massage chair that you have to replace after one year, and don’t mind paying to have someone haul the massage chair away after it breaks, you can take a chance on the EC190. But the EC190 with an NFL football team logo is a costly investment. (We were unable to reach the NFL to determine if this is an officially licensed product.) You will pay $1,000 to $1,500 more just to have a massage chair adorned with your team’s name. If that were me, I’d get a solid black or brown massage chair and invest some money in officially licensed NFL merchandise—perhaps even autographed prints from your favorite players. 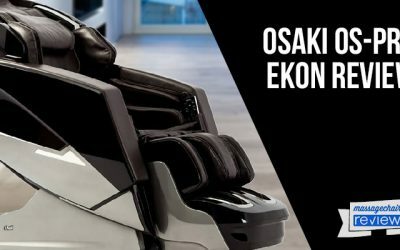 If you are prepared to pay $2000 or more on a massage chair, you can find better options with trusted brands like Ogawa and Cozzia. Do your research, not just on the chair itself but on the brand reputation. Shop the sales and you can find incredible values, including zero gravity electric massage chairs w heat, for about the same price as an NFL-branded BestMassage EC190.